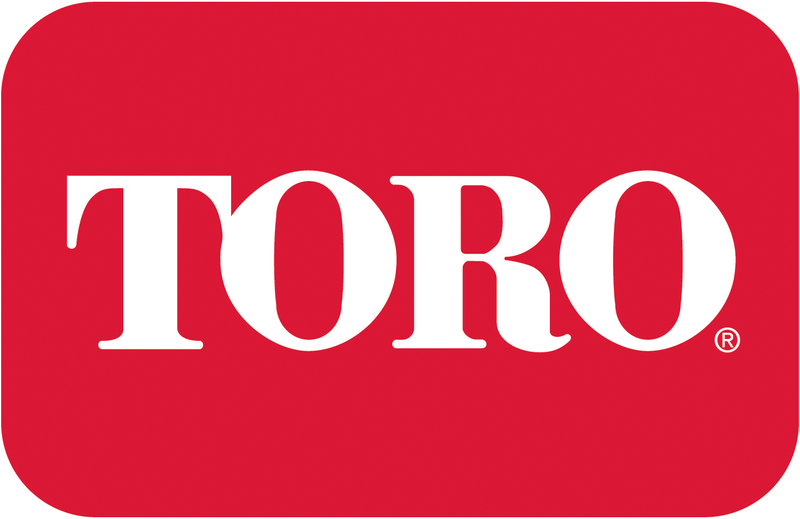 Below is a list of other useful websites where you can find information on Toro, Irritrol and Pope Products. The Toro Company is celebrating our 100th birthday on 10 July 2014. Join in the celebration by following our journey over the last century, sharing with us your Toro stories, browsing our selection of centennial merchandise – and much more.